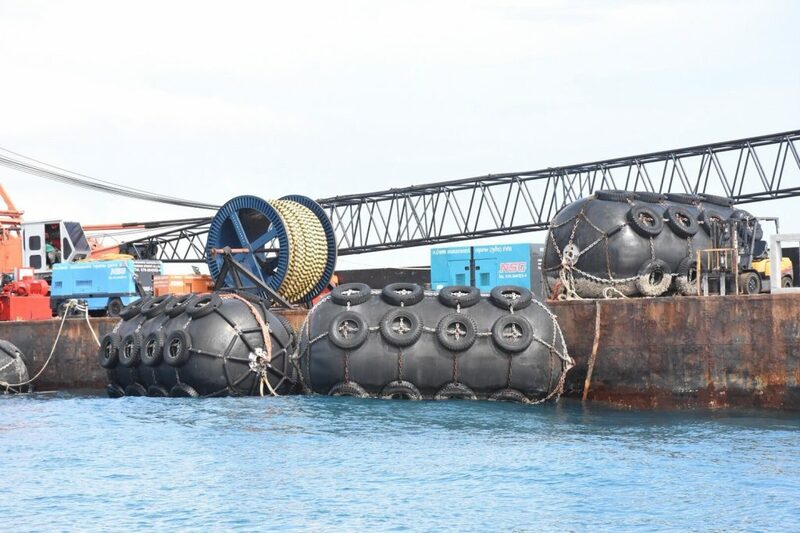 Divers and engineers attempting to bring Phoenix up to the surface yesterday say they were struggling with strong underwater currents yesterday (August 14). So the anticipated rise of the Phoenix had to be postponed. 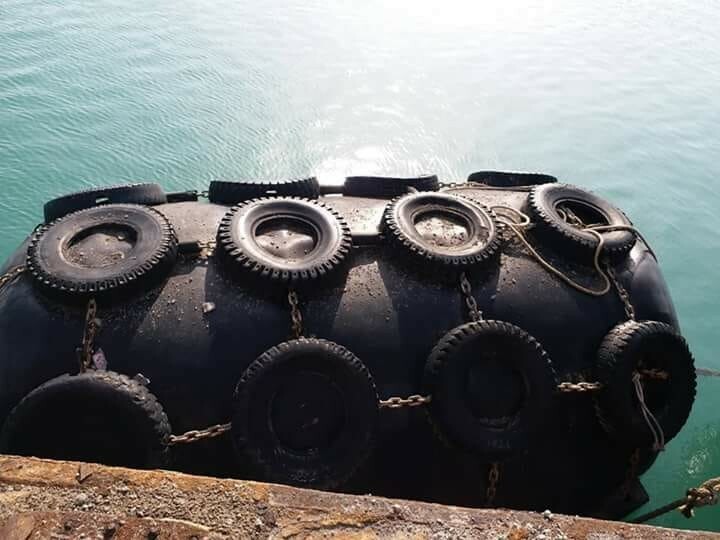 They say they were hoping to attach the last hook yesterday morning but the currents were making things difficult for the underwater salvage team. The boat was expected to be brought to the surface and ferried back to land yesterday. Read more about the salvage HERE. Yesterday the last hook was attached onto the boat, the last of four hooks, but when the boat was being lifted the currents kept shifting the attached ropes around. Divers have to go down again to fix the ropes this morning. Yesterday afternoon divers reported that the underwater current was very strong. 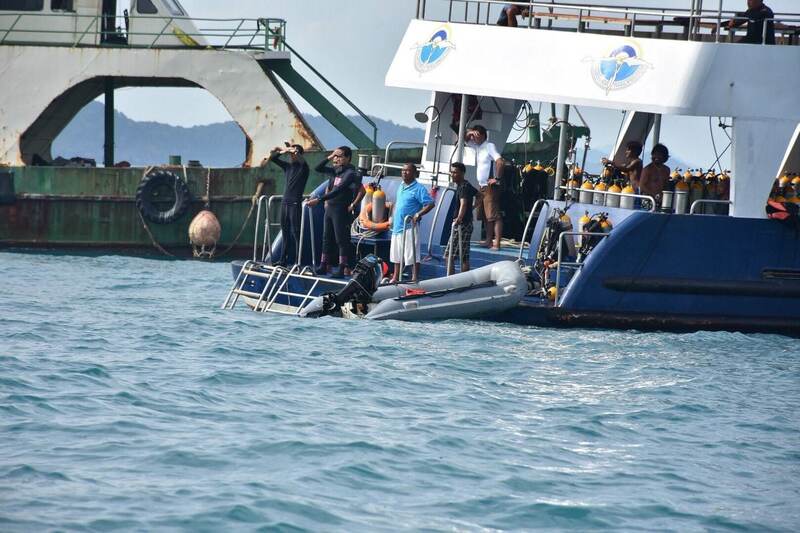 For diver safety, the operation to salvage the boat was stopped at 4.30pm.